Joseph is from South India and met Cindy in 2004 while she was on a mission trip there. They have been married since 2008. Joseph is a psalmist and carries an anointing to shift atmospheres with his song and sound everywhere he goes. His life was marked with the nazrite flame when he read Lou Engle’s Nazirite DNA booklet and since has been on a journey of consecrated lifestyle. 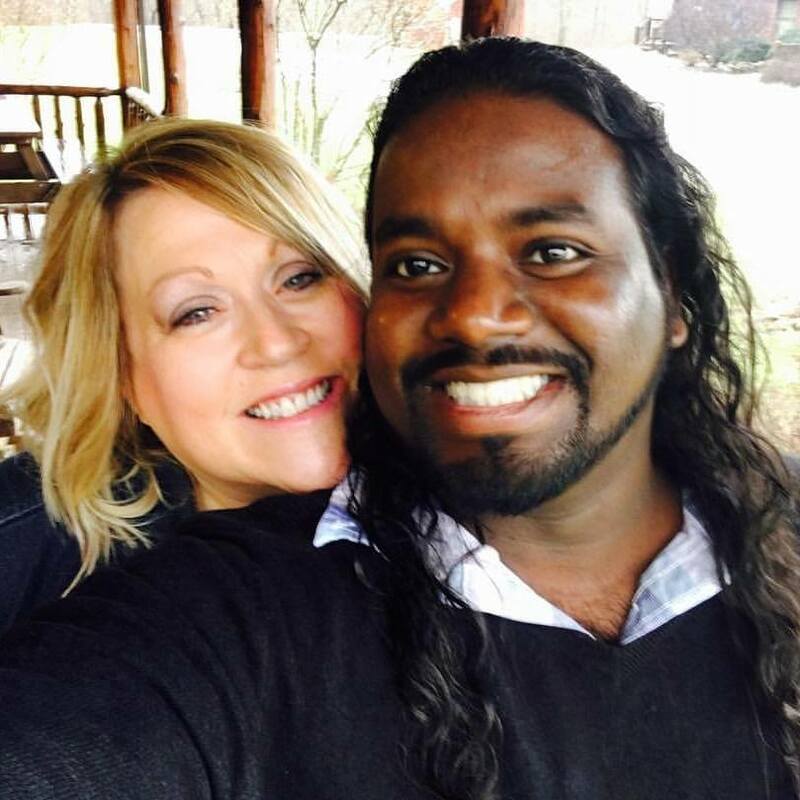 Joseph is a songwriter, worship leader and together with his wife Cindy, teach on worship at their Convergence School of Worship they host in different locations. His dream is to see Incense rising in every place and Jesus found worthy on this earth just as He is in heaven! Born on a farm in north central Ohio, Cindy grew up loving Jesus and was drawn to music and the nations at a very early age. She began on the quest to pursue opera as her career, but after an encounter with the Lord at a church summer camp, Cindy knew her calling was worship and the nations. This decision took her to Liberty University where she received degrees in Music, Missions and a Masters in Religious Worship Studies. At Liberty she began to take short term missions trips and to experience 24-7 worship. Her life forever changed on a trip to India where she met her husband of eight years, Joseph. The Lord has given them a heart for Ohio and they lead a movement called the Burn 88 Project which is a mandate from the Lord to help start worship and prayer in all 88 counties of Ohio partnering with Burn 24-7.